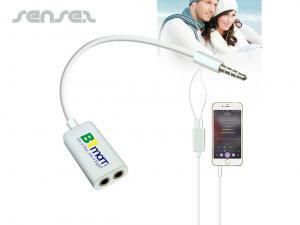 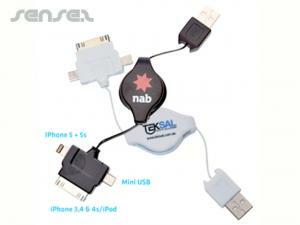 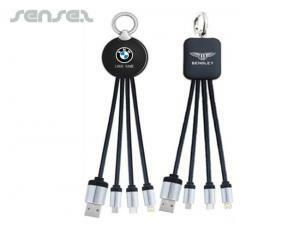 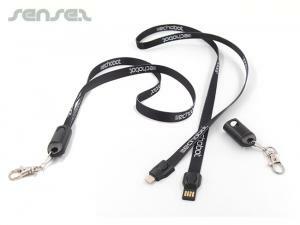 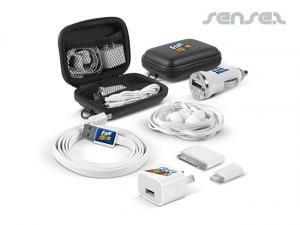 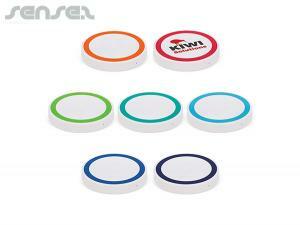 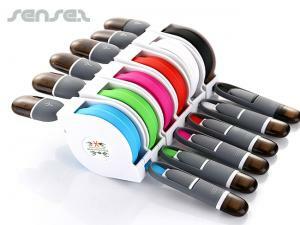 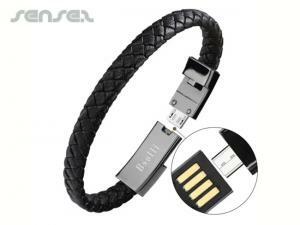 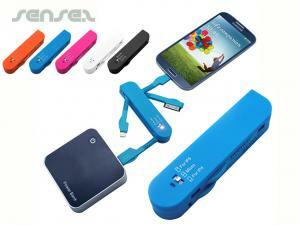 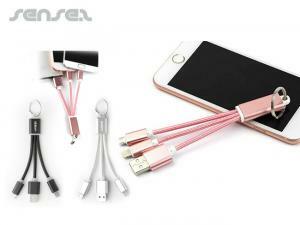 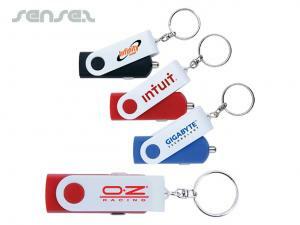 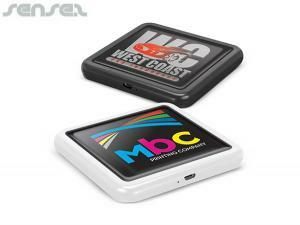 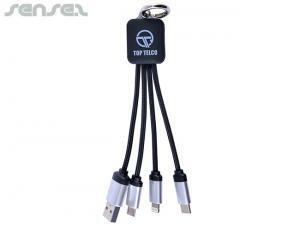 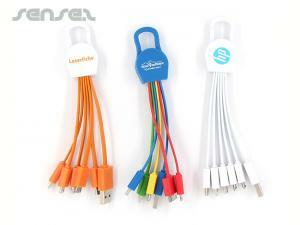 Nothing suitable in promotional charging cables? 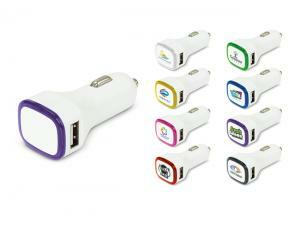 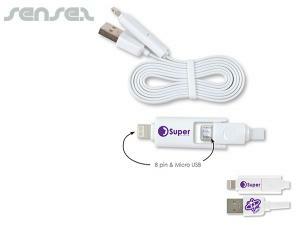 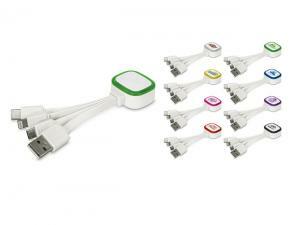 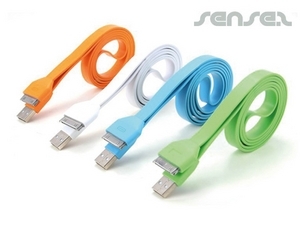 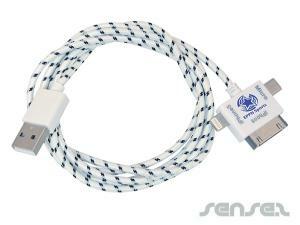 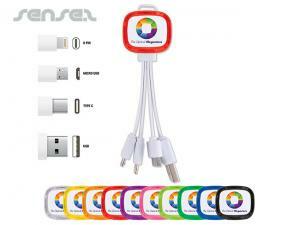 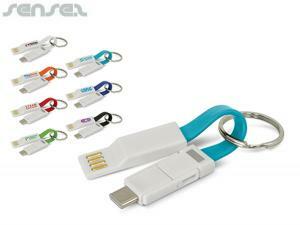 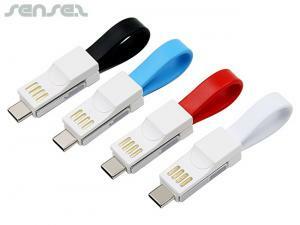 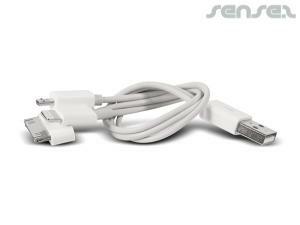 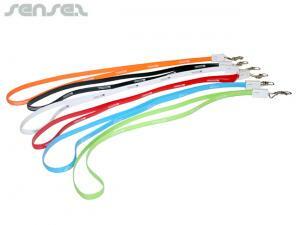 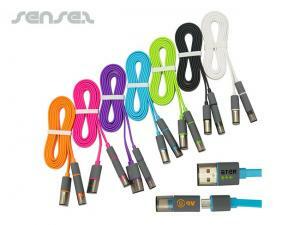 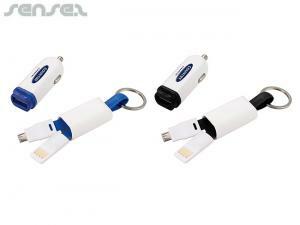 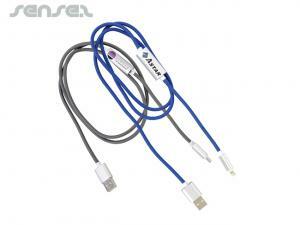 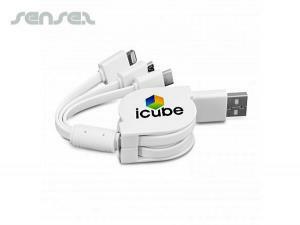 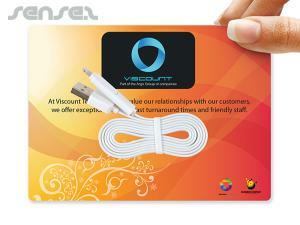 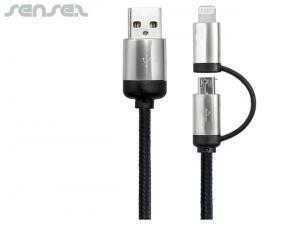 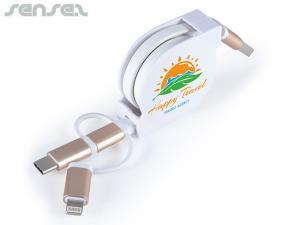 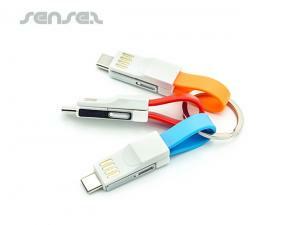 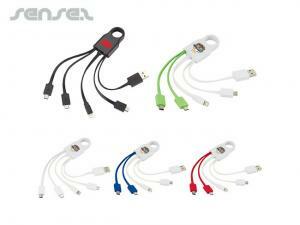 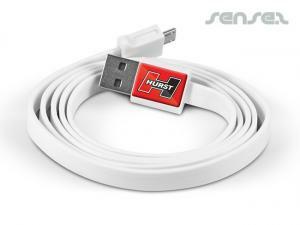 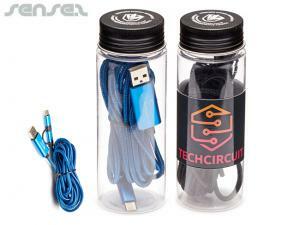 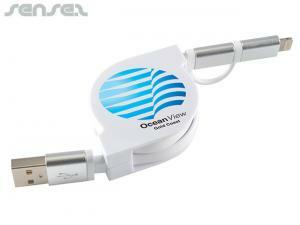 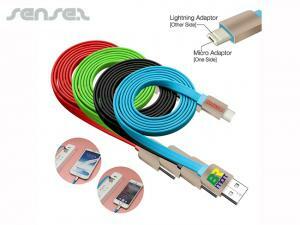 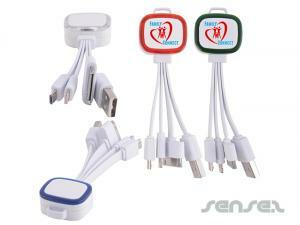 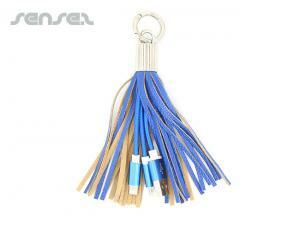 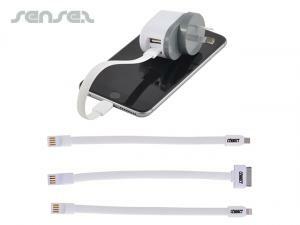 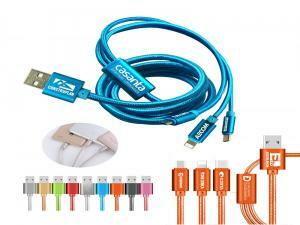 Our range of USB charger cables is ever growing. 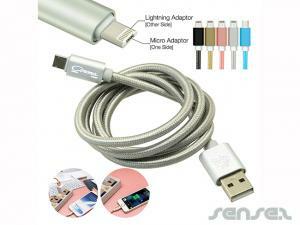 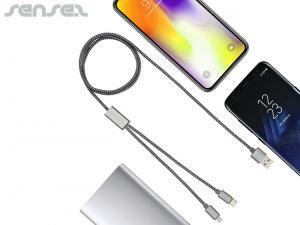 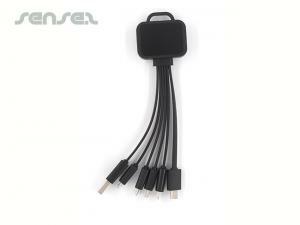 Charge your phone or other device via one of our many charging cables that connect USB to micro or mini or type C connected devices and smart phones such as i-phones and android. 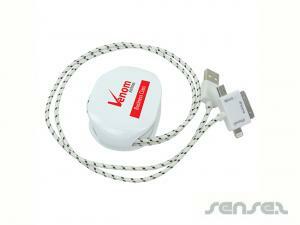 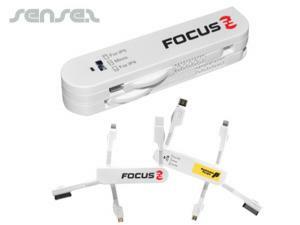 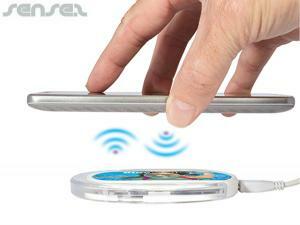 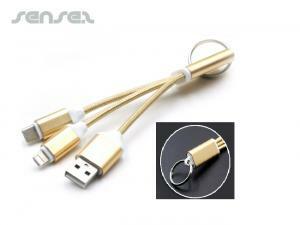 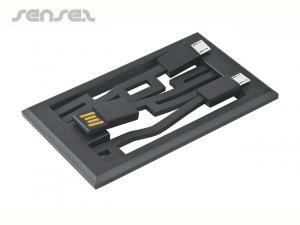 You can also use these cables to transfer data from one device to the other.